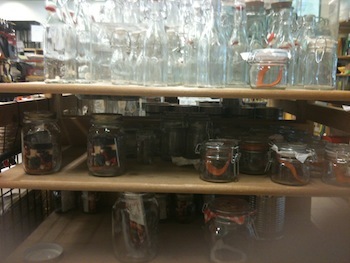 Do you know where I can buy empty 1 quart glass jars in Marbella or surrounding area!!! I'm in desperate need of them!!! I know you can find glass jars in El Corte Inglés, Hipercor, Casa (there´s one in Centro Commercial La Colonia in San Pedro and one in La Cañada), and possibly Habitat in La Cañada. Does it have to be exactly 1 quart? What is it for?